International Women’s Day is marked and celebrated world wide. Locally there are celebrations and events to honour women and support the advancement of equality. Our partners at RBC marked the day in many ways. 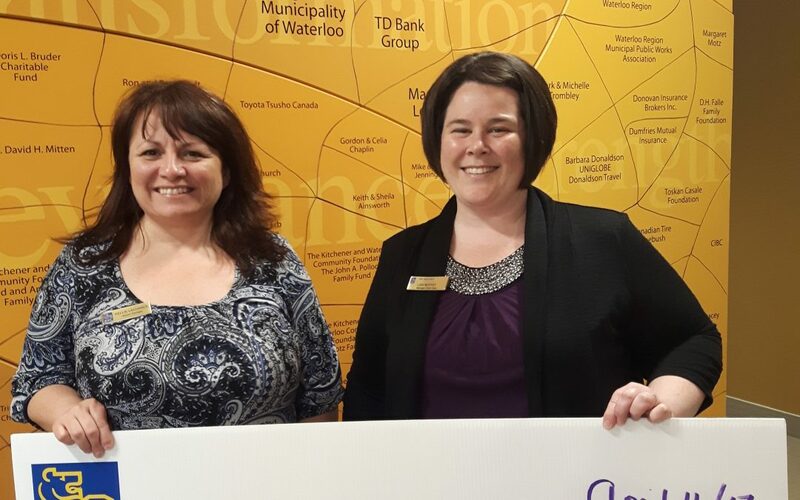 One way was to make a charitable donation to Women’s Crisis Services to ensure that every woman has safe shelter from domestic abuse and violence. 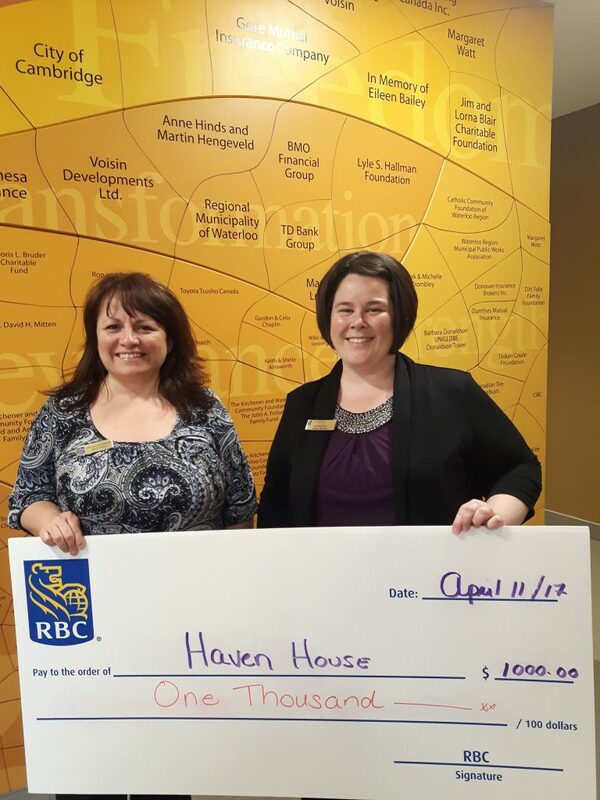 Thank you RBC- for your support and advocacy!